From the palaces of Austria to the mirrored halls of Versailles, Marie Antoinette led a charmed life. She was born into royalty in 1755 and married the future king of France at age 15. By 21 she ascended to the throne and enjoyed a lavish lifestyle of masquerade balls, sky-high wigs, and extravagant food. But her taste for excess ruffled many feathers. The poor people of France blamed Marie Antoinette for their poverty. Her spending helped incite the French Revolution. And after much public outcry, in 1793 she quite literally lost her head because of it. 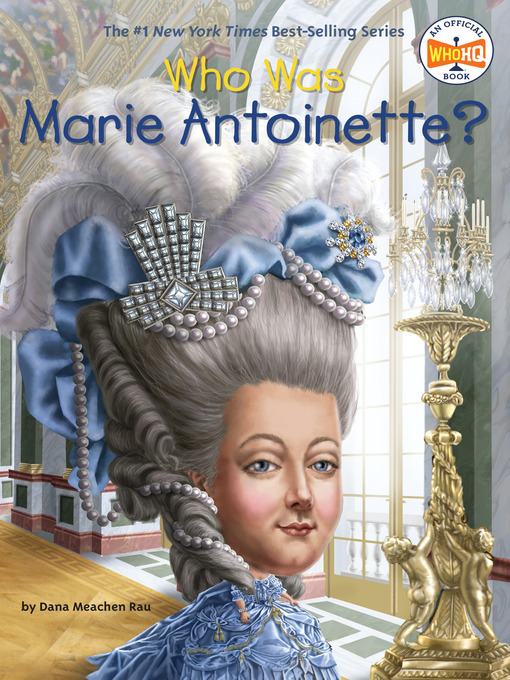 Whether she was blameless or guilty is debatable, but Marie Antoinette remains woven into the fabric of history and popular culture.